Taste is subjective. 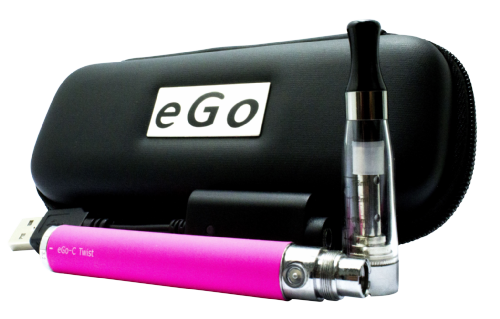 For that reason, we believe that even first-time vapers should have the ability to customize their vaping experience. 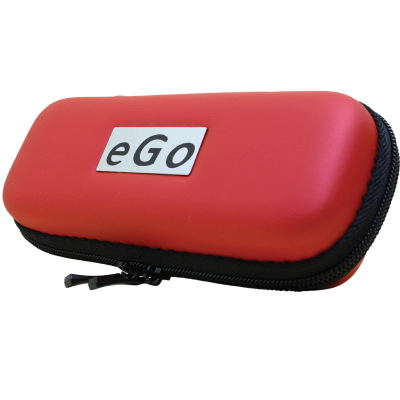 The 650 mAh eGo-Twist e-cigarette has all the features of our standard 650 mAh eGo e-cigarette, but it also has a secret weapon: a variable-voltage battery. 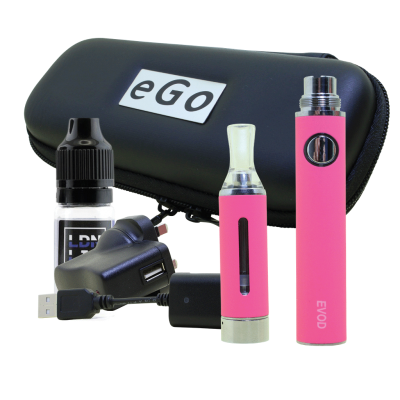 By twisting the knob on the bottom of the battery to customize the output voltage, you can adjust the vapour production of your device. Turn the knob clockwise for larger, warmer vapour clouds or turn the knob counter clockwise for cooler, milder vapour. The variable-voltage functionality is a dream come true for anyone who enjoys experimenting with different e-liquid flavours. You can customize the experience to ensure that each flavour has the optimal performance. 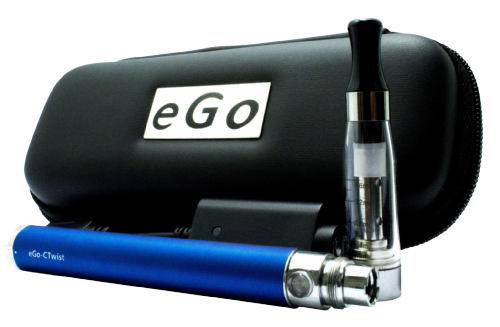 Preparing the 650 mAh eGo-Twist e-cigarette for its first use is a snap. Begin by connecting the battery to your computer using the included USB charger. After a while, the LED on the charger will change to indicate that the battery is fully charged. 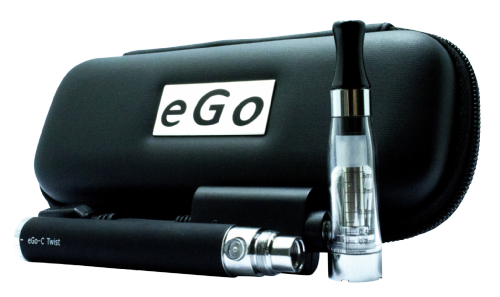 While the battery charges, you can fill the tank for the first time by unscrewing the tank’s black mouthpiece and filling the reservoir with e-liquid. When filling a new tank, wait several minutes for the wick to saturate before you vape. Each tank lasts about 1-2 weeks – so plan accordingly. 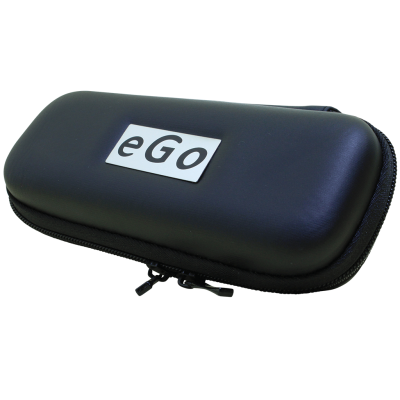 You can use the 650 mAh eGo-Twist vape pen in much the same way that you would smoke a tobacco cigarette. Take long, slow puffs while holding the button. If the vapour production decreases, it’s time to charge the battery. If the flavour quality begins to decline, it’s time for a new tank. This device has a fire button that locks for safety. If you’re transporting the device or leaving it unattended, press the fire button five times quickly. The LED flashes in response. While the battery is locked, the fire button will not work. Press the button five times again to unlock the device.